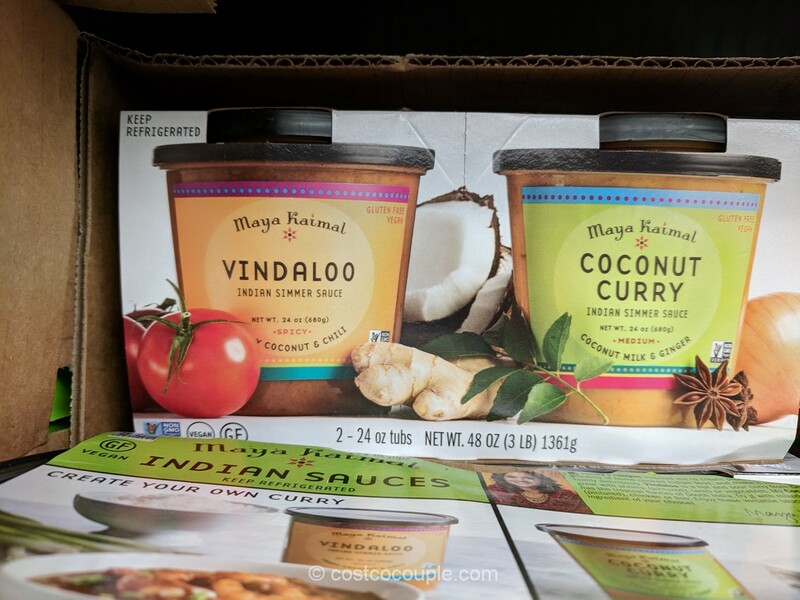 While we like the Kirkland Signature Beef Lasagna, it is really too much for a small household like ours. 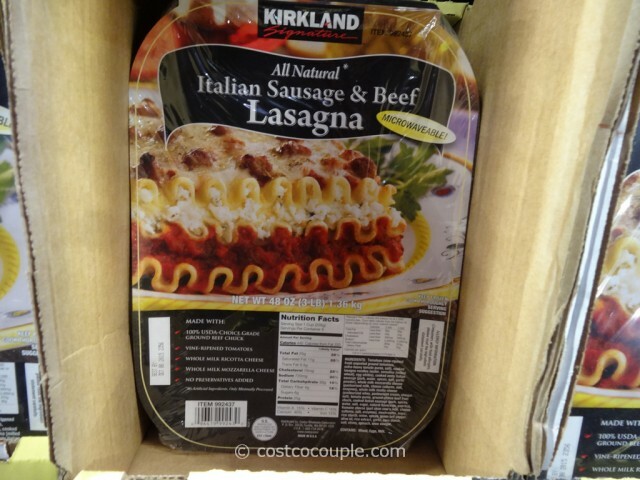 We checked the freezer section again recently and found this Kirkland Signature Sausage And Beef Lasagna. 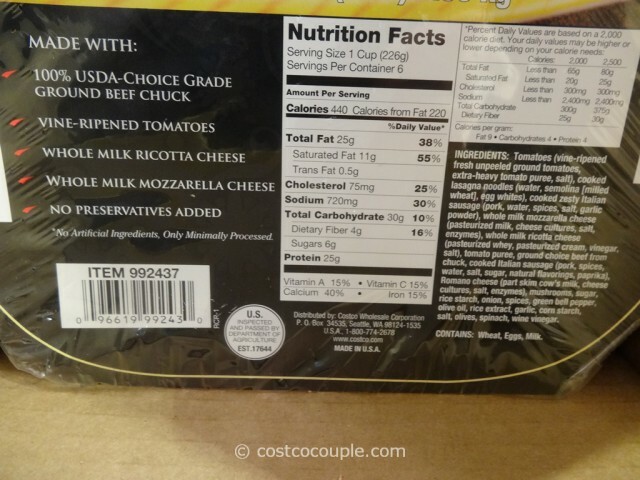 While you still get a total of 6 lbs of lasagna with this version, it is a 2-pack so each has a net weight of 3 lbs. 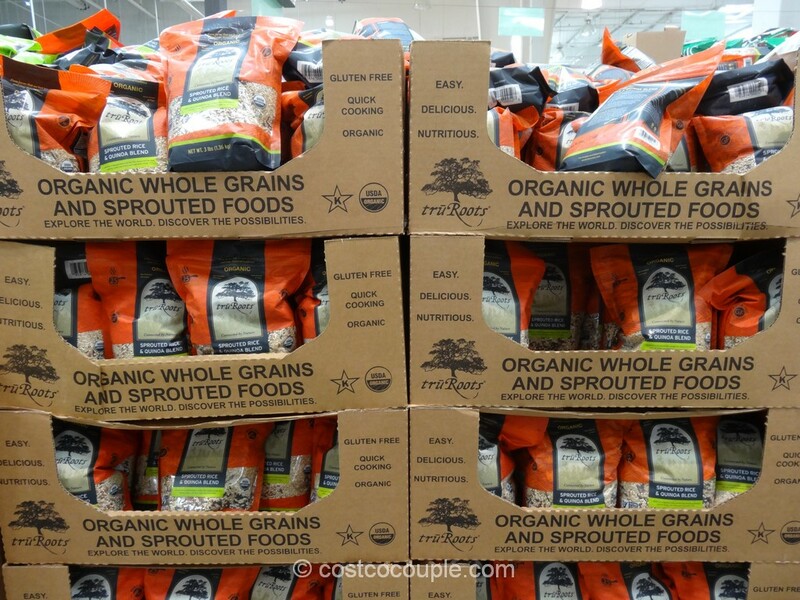 No artificial ingredients, no preservatives added, only minimally processed. 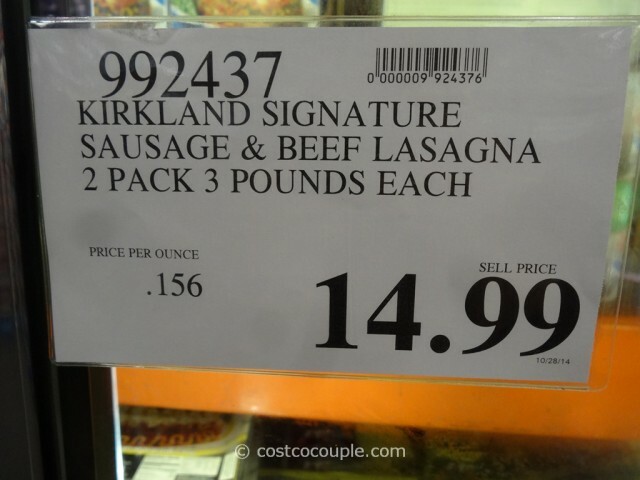 The Kirkland Signature Sausage And Beef Lasagna is priced at $14.99. 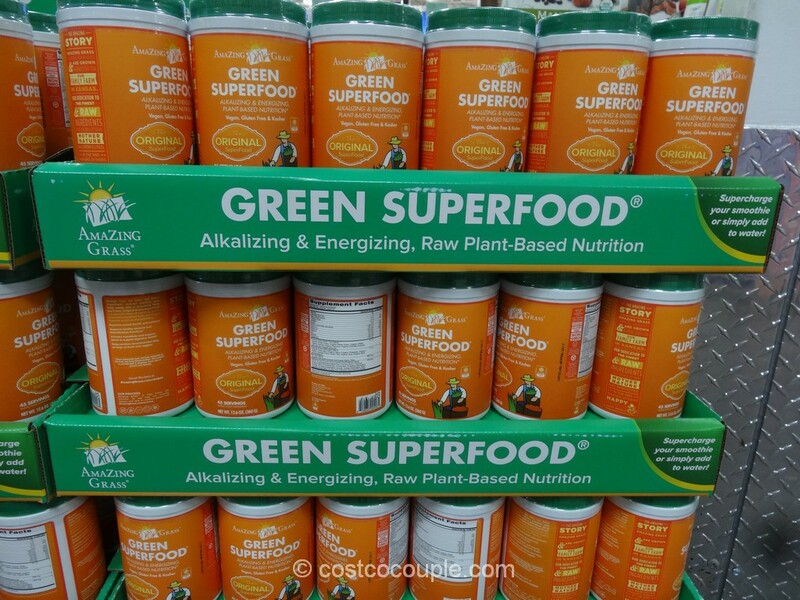 Unit price is 15.6 cents/oz.